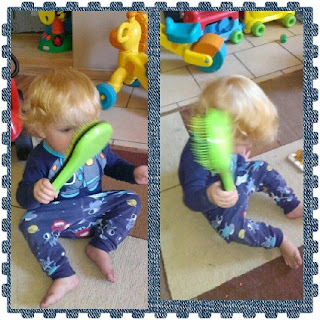 Mason has been brushing his hair lately, it's so cute. 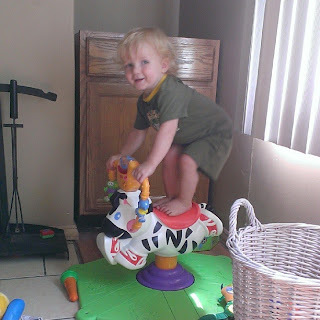 He's also been doing this lately too. 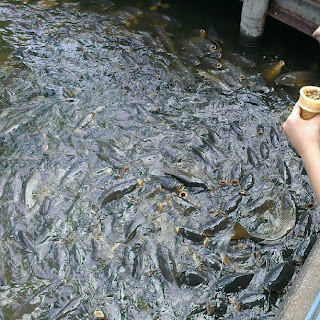 Feeding the crazy fish at Indiana Beach.